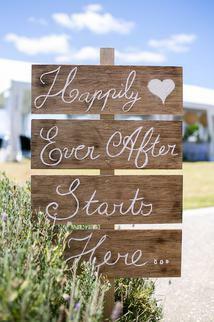 Is your wedding planning almost complete? put it all together on your wedding day? to help tie all the loose ends together? is what you need to take your stress away! about your wedding day needs. Currently booking dates for this year and next!